The exhibition “Back to the future? 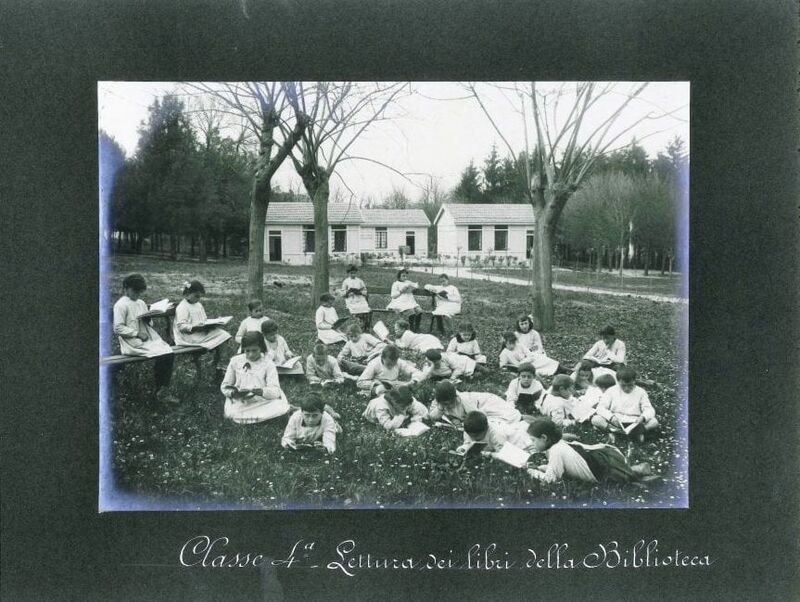 From open air schools to new educational experiences in the nature” is at the MAMbo-Museum of Modern art of Bologna (via Don Giovanni Minzoni 14). The exhibition, inaugurated on 8 November is going to be open until 9 December and provides the opportunity to delve into the creation and development of innovative pedagogical ideas through texts, quotes, old and actual photos, videos, pictures, objects and documents. 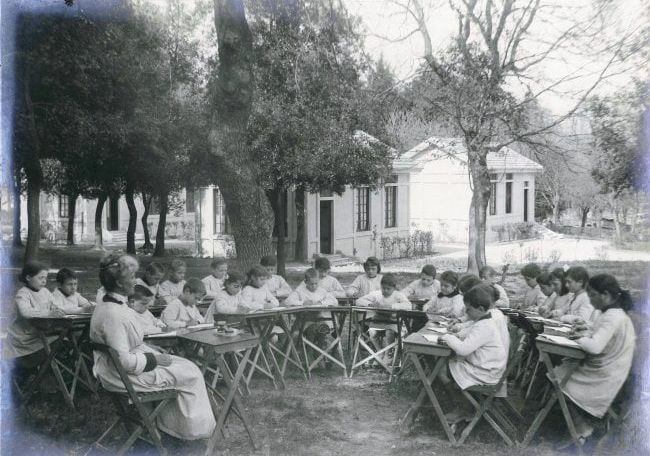 These innovative ideas combined with hygienic and sanitary reasons brought to the creation of open air schools in the early 1900s in clear contrast with the traditional type of school of that time. The curators have dedicated a special focus to the key steps of the relationship between education and nature from 1700 to now. The exhibition is not only a historical recollection. It is a journey back in time and an indication for the future education of new generations.